With all the rain we’ve been having recently, the slugs are coming out to play! This year we have been saving our eggshells to use as a deterrent. The method is quite simple. Save your eggshells by placing them in a box to dry out. Then, wearing a pair of gardening or rubber gloves to protect your hands, crumble them up. Once crumbled distribute them evenly around your plants making sure you don’t leave a gap or the slugs will sneak through and we don’t want that! So far, so good the eggshells seem to be working. Slugs apparently won’t crawl across things such as eggshells. They also don’t like sharp sand, ash or grit. 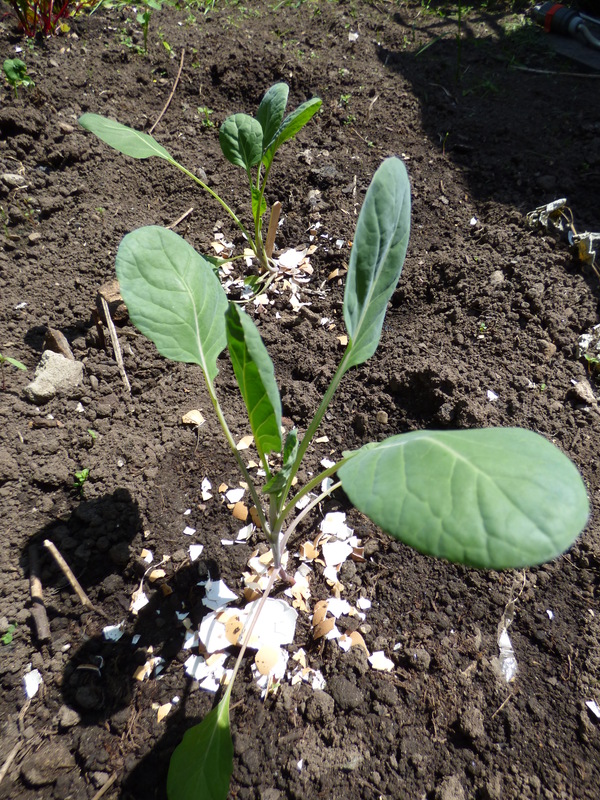 We have tried sharp sand before but unfortunately the slugs ignored it and still nibbled the vegetables! We also save our yogurt pots and keep them topped up with cheap lager or bitter. The slugs love it! Dig a small hole to put the pots in, keeping them level with the soil and regularly top them up. This method is quite effective. It also helps that we have an army of hedgehogs that visit the garden to help fight the battle. 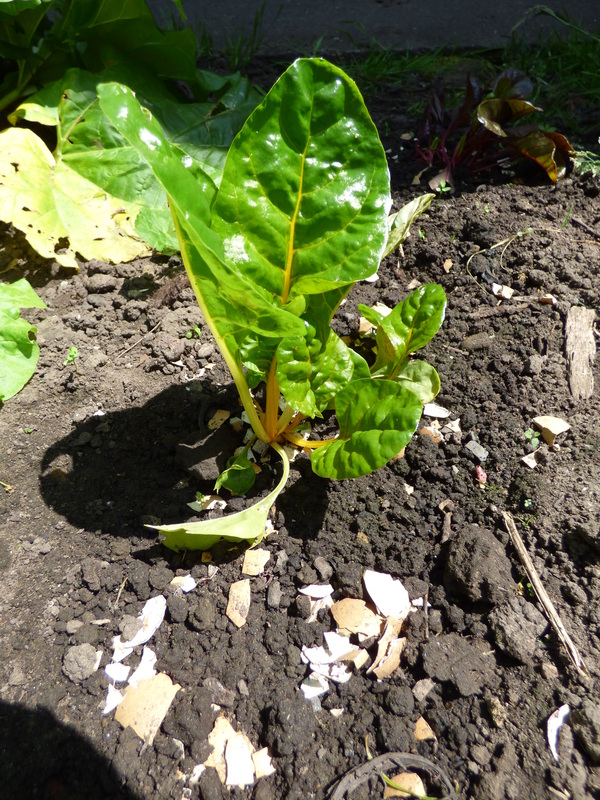 What are your top tips for deterring slugs?